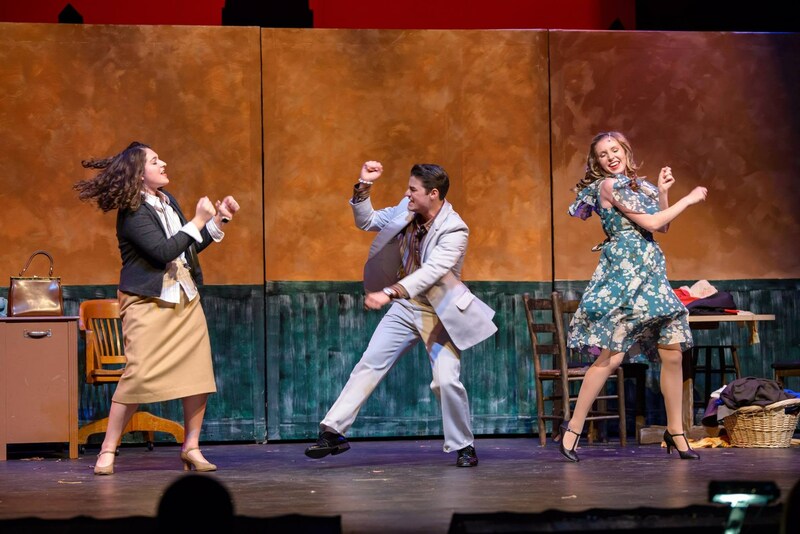 The mission of John Carroll Theatre at John Carroll Catholic High School is to provide vibrant opportunities for our students to engage in and take ownership of, all aspects of producing high-quality theatre. 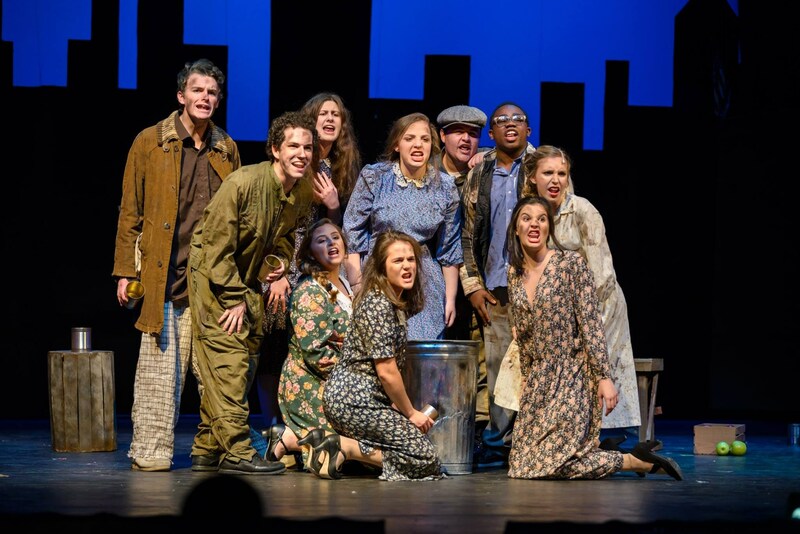 John Carroll Theatre strives to nurture the God-given talents of all individual students on and off stage, in whatever area of theatre those talents may be (acting, stagecraft, lighting and sound, singing, stage management, etc…). The students involved in the productions at John Carroll will be treated with great respect and maturity and will be held accountable for their position and/or role in each production to instill in them a greater sense of responsibility that is essential to have as our students prepare to go to college and beyond. 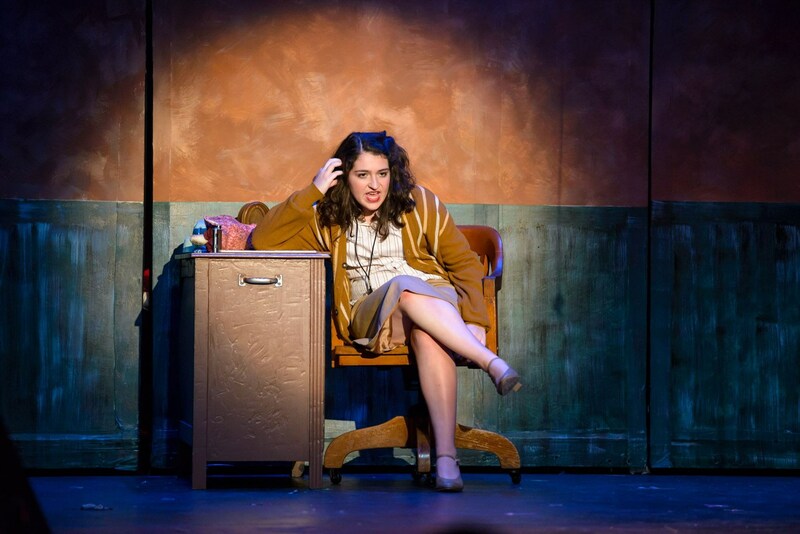 John Carroll Theatre also works to ensure that theatre remains accessible, and most importantly entertaining, for not only those who are participating but for those who are attending performances, especially current and future students. A theatrical production needs an audience. 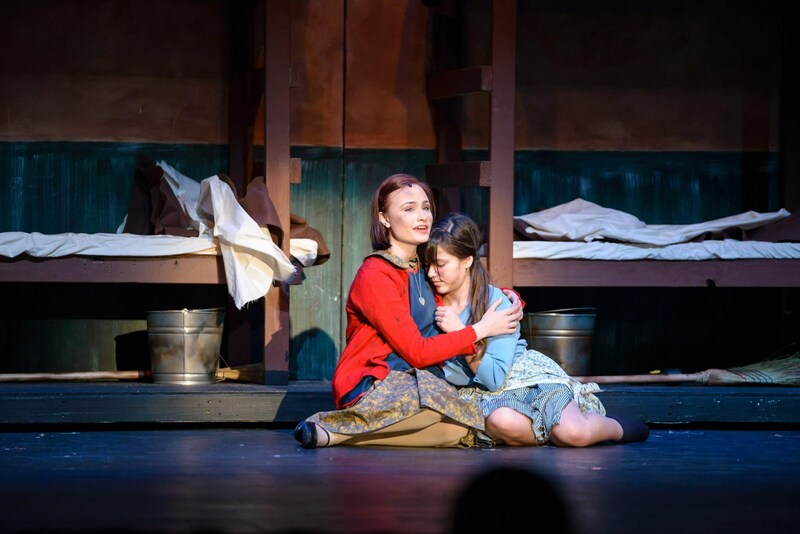 So part of the John Carroll Theatre mission is to teach our young people to have a healthy respect and appreciation for live theatre and to know how to behave appropriately during a performance. The beauty of live theatre is that a multitude of unique, educational, and inspiring stories, both classic and contemporary may be told. 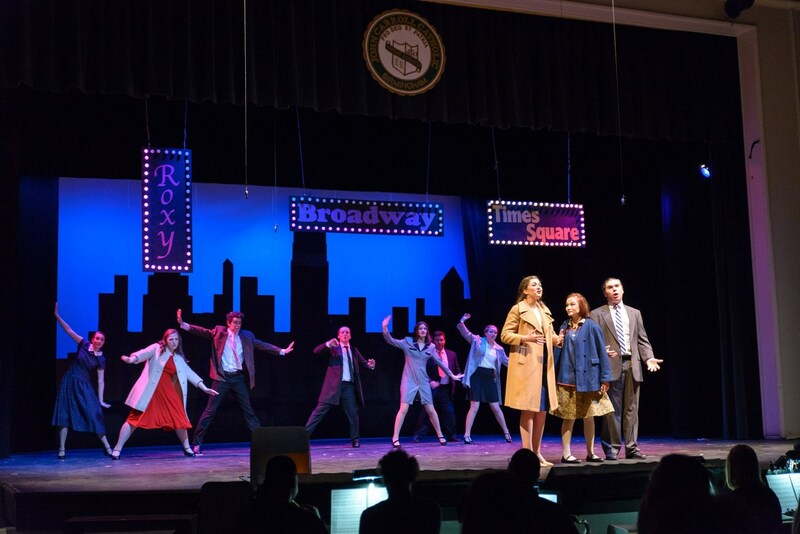 John Carroll Theatre seeks to follow the motto, “do well whatever you do” and always strive for excellence. Together, students in the cast and crew will accompany one another on a journey in pursuit of excellence, and they shall foster strong bonds of friendship, camaraderie, mutual encouragement, and loving concern for each other’s well being and personal growth.